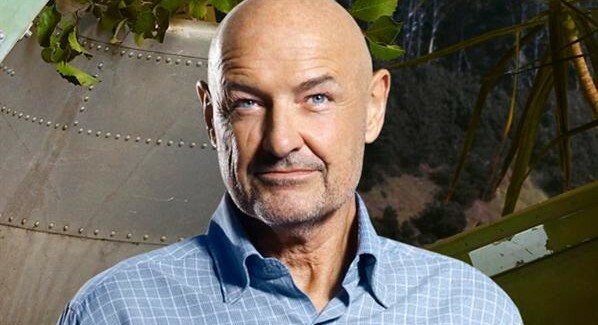 Terry O’ Quinn, the Emmy award-winning actor who played John Locke and The Man in Black in LOST along with a slew of other roles I am too lazy to name at this time, will be joining the cast of Hawaii Five-0. Michael Ausiello, long time LOST fanatic and Founder & Editor-in-Chief of TVLINE.com, confirms that the actor will be appearing on Hawaii Five-0 in a recurring role as a Navy Seal Lt. Commander who trained McGarret and served with his father in Vietnam. O’ Quinn was set to star in another ABC drama Hallelujah but the show didn’t get picked up for the Fall season.